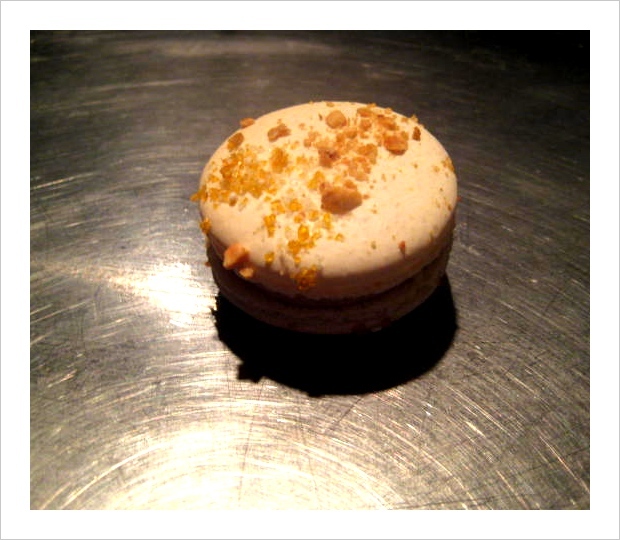 We have two new macaroons to tell you about – one is a special for St. Patty’s Day and another is a part of the regular menu. 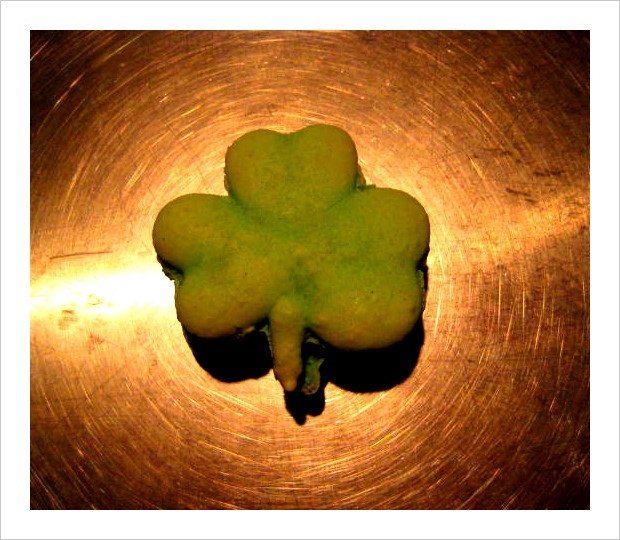 We have a clover-shaped pistachio macaroon for St. Patrick’s Day at $2 each and a hazelnut-praline macaroon, also at $2 a piece. They’re sold exclusively at the store.